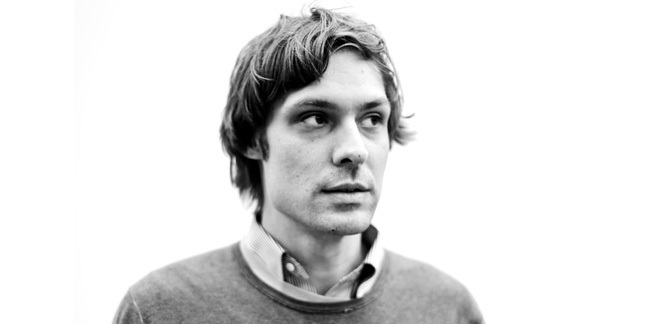 Don’t let anyone tell you John Maus is good live. He’s not. His abject, anguished karaoke routine is down there with the worst live acts I have ever seen. But his 2011 album, We Must Become the Pitiless Censors of Ourselves, is worthy of your attention. Its dark, vaguely deranged, yet joyful sound turns a half-hour commute into a seaside ghost train, and leaves you better than it found you. This video, for one of its floatier moments – Keep Pushing On, might hurt your eyes. Full-screen it to be sure. I really enjoyed this. The video is intense!